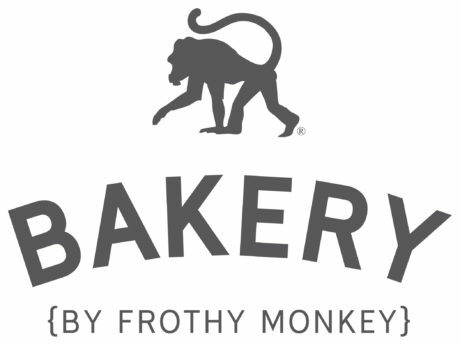 BAKERY by frothy monkey is a wholesale bakery in Nashville, TN that bakes and distributes pastries and rustic breads daily. All of our bread and pastries are available for wholesale and can currently be found at various restaurants and retailers around Nashville including our own Frothy Monkey full service locations. If you are interested in becoming a wholesale customer, please fill out the form here and we will be in touch soon.